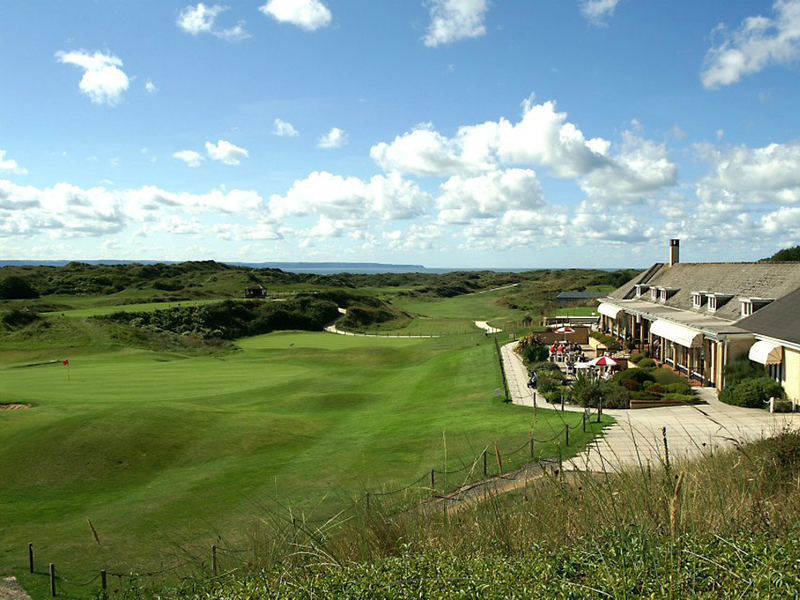 The Saunton courses are situated on Braunton Burrows which lie between the Taw and Torridge estuary and Saunton Sands. 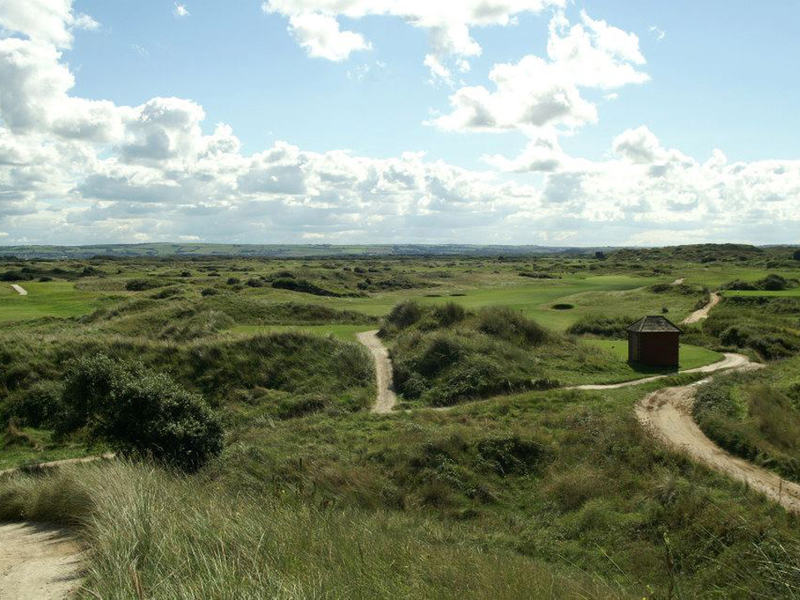 Golf has been played over the natural golfing country of Braunton Burrows for over a century and the Saunton club itself was formed as long ago as 1897. Saunton, situated as it is on North Devon’s beautiful coast with the river, sea and golden sands as background, is unique among golf courses. One of the many delights of Saunton is that each fairway tunnels its way through the dunes, providing the feeling you have the course to yourself.